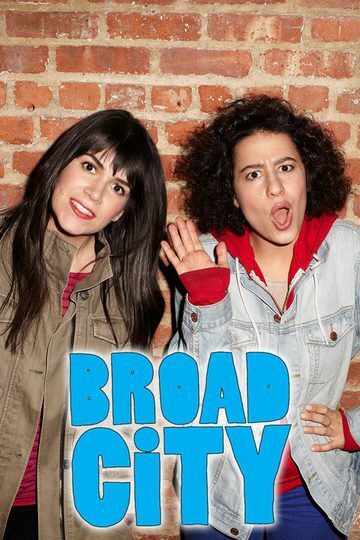 Created by UCB alums Abbi Jacobson and Ilana Glazer, and produced by Amy Poehler, Broad City is an odd-couple comedy about two best friends navigating their 20s in New York City. Abbi and Ilana are broke and flawed, and they don't shy away from the sticky situations NYC throws at them -- they dive right into the muck. No matter how bad it gets, these broads are always down with whatever hits them.